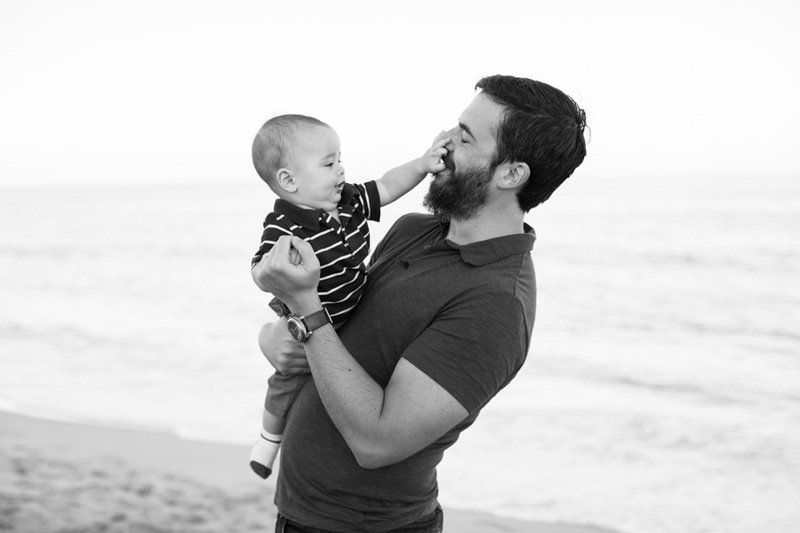 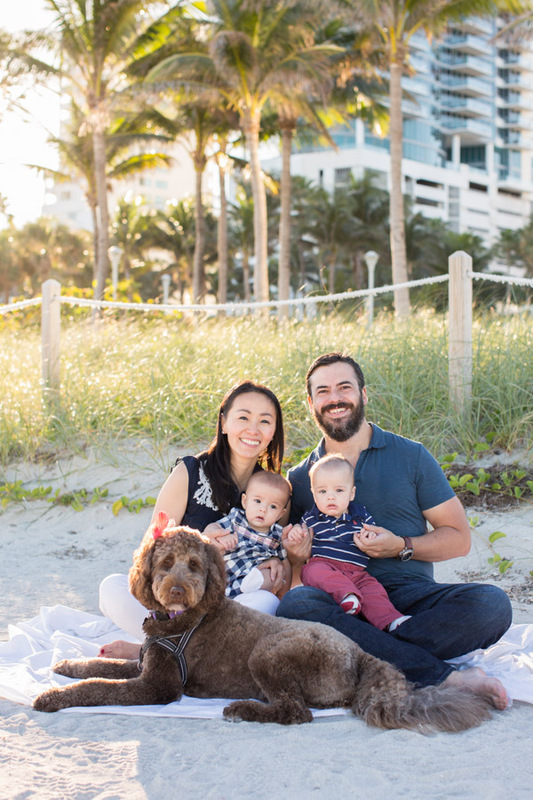 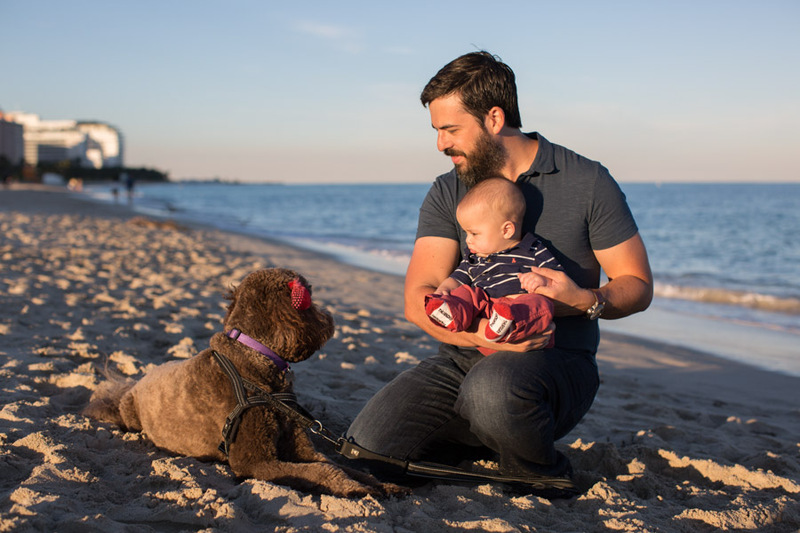 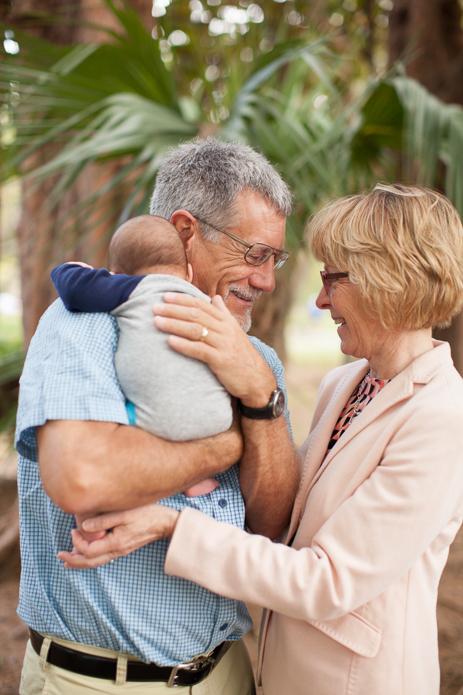 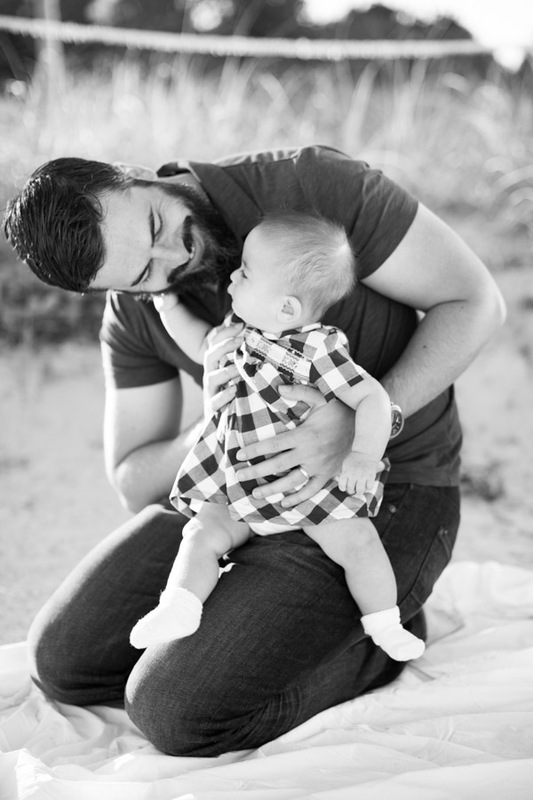 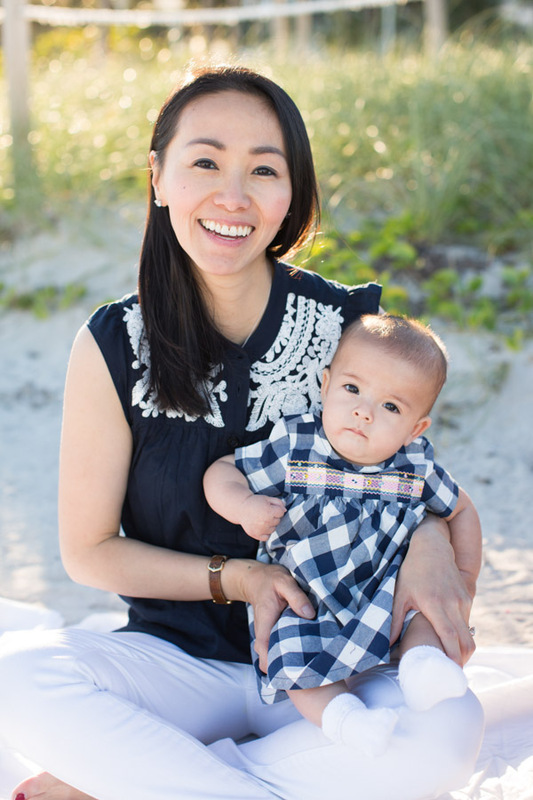 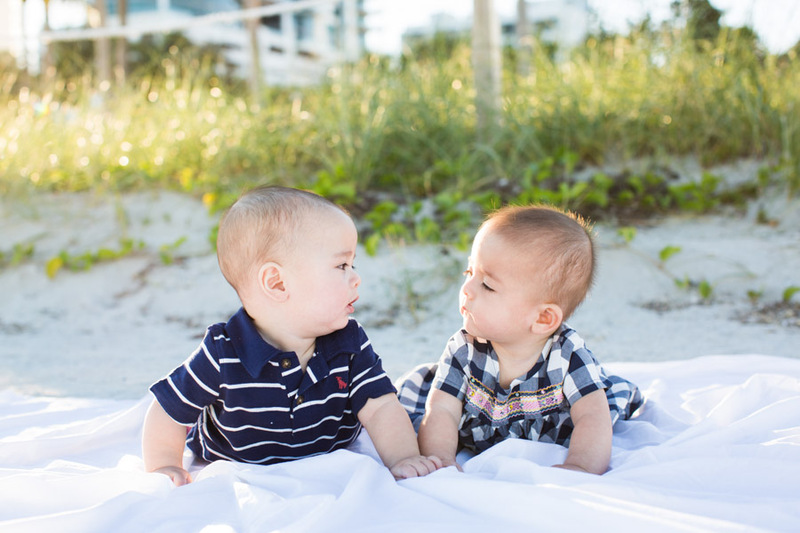 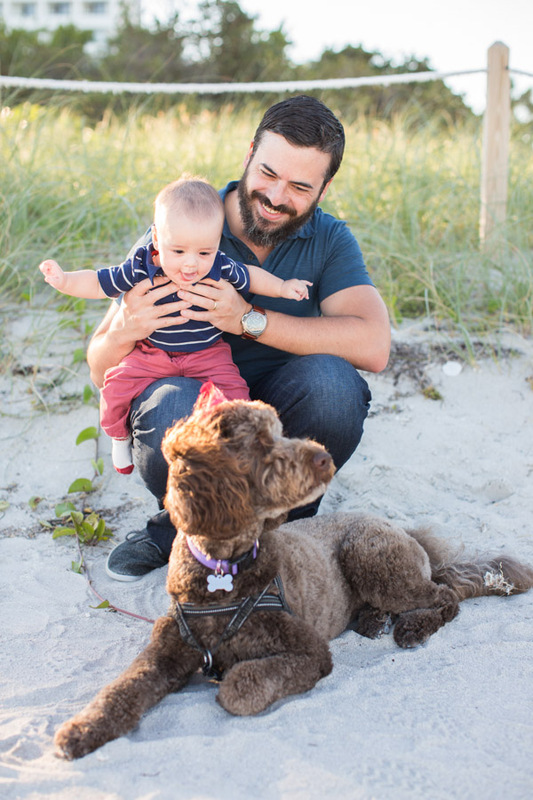 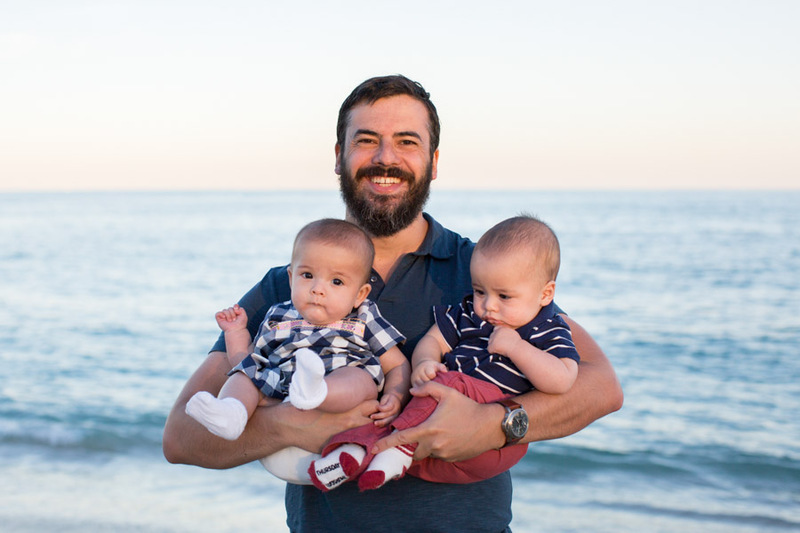 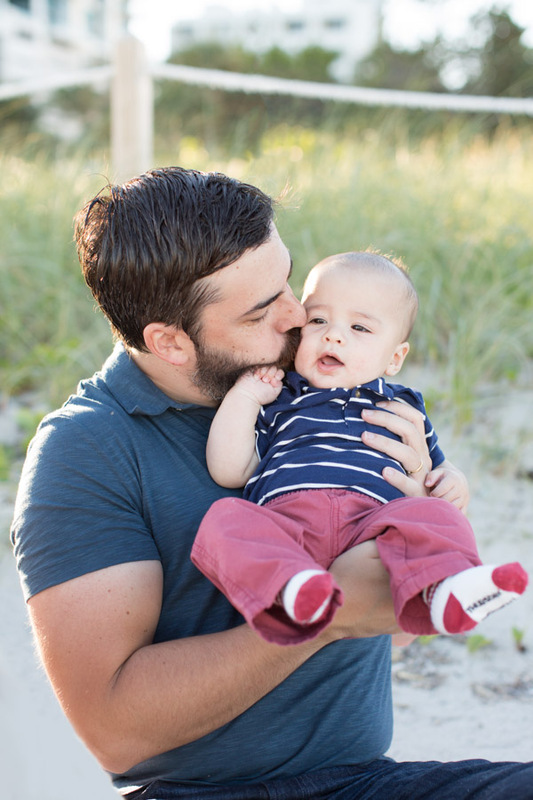 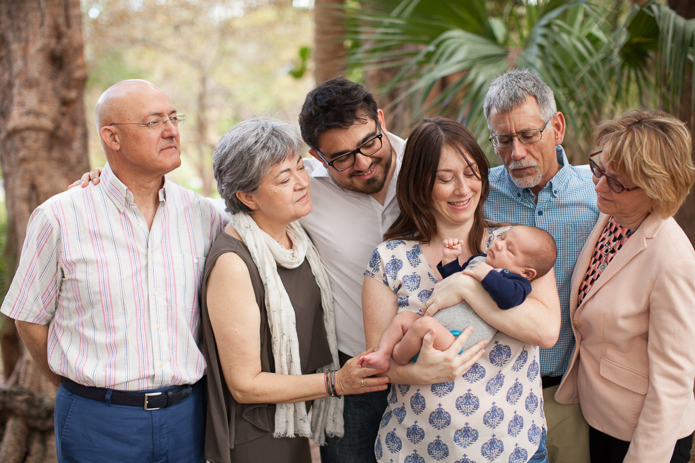 This entry was posted in Families, Newborns / Babies and tagged family, miami family photographer, miami newborn photographer, Miami Photographer, newborns, pine tree park on March 22, 2016 by Tova Photography. 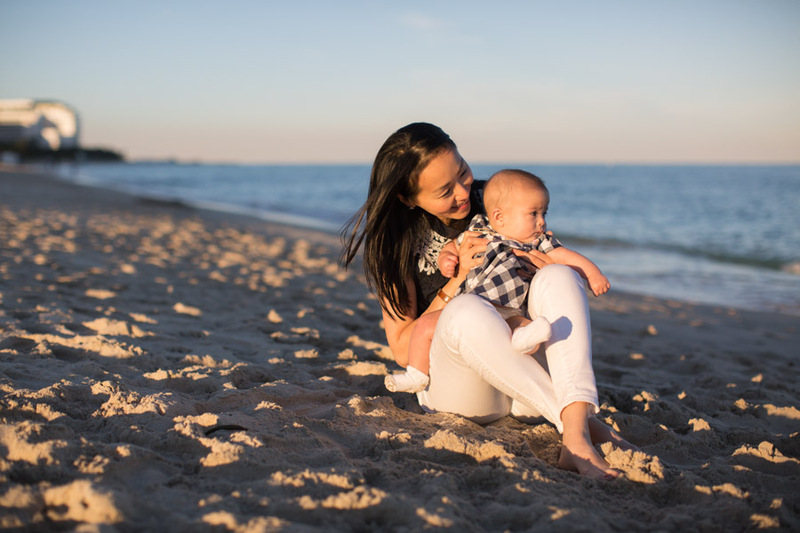 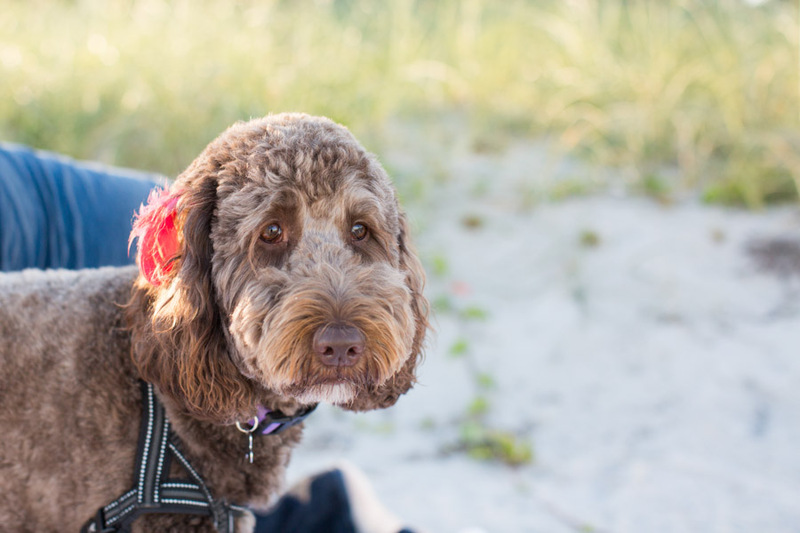 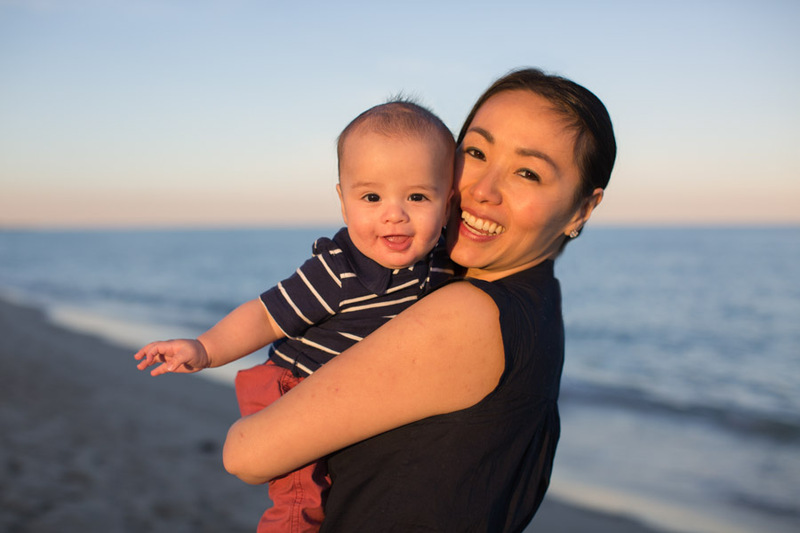 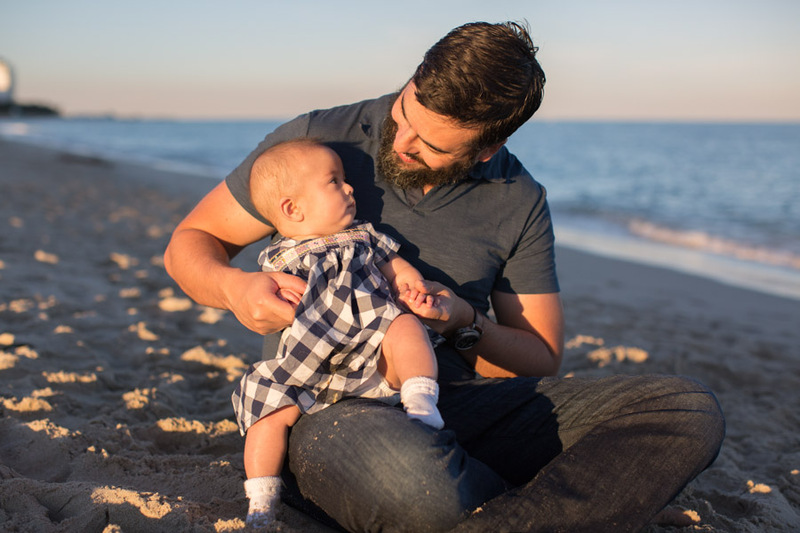 This family’s first photo session a year ago with their adorable son was at the beach in the early-morning. 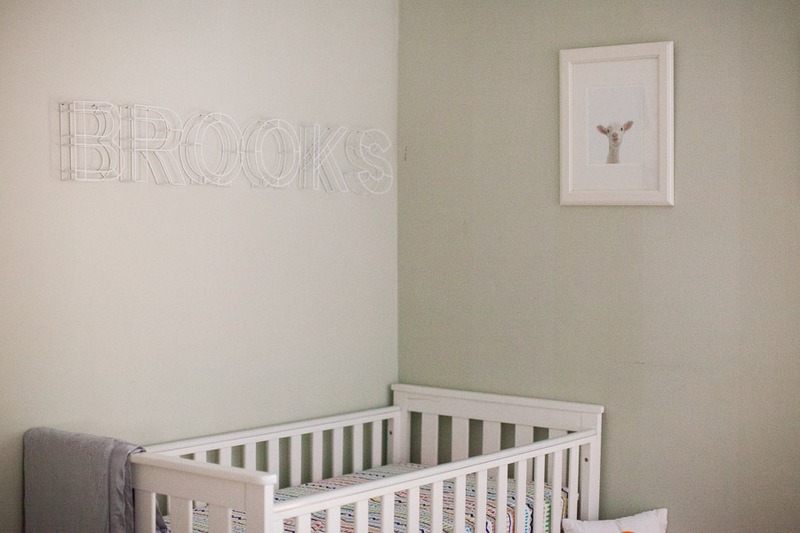 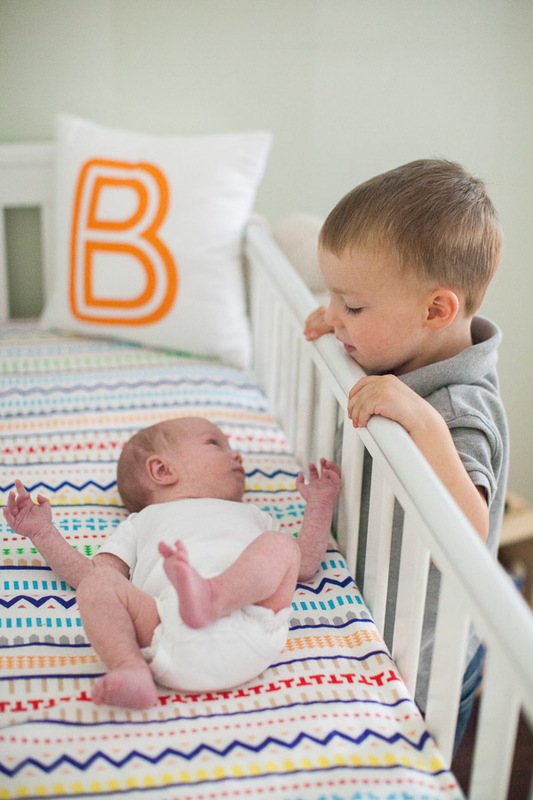 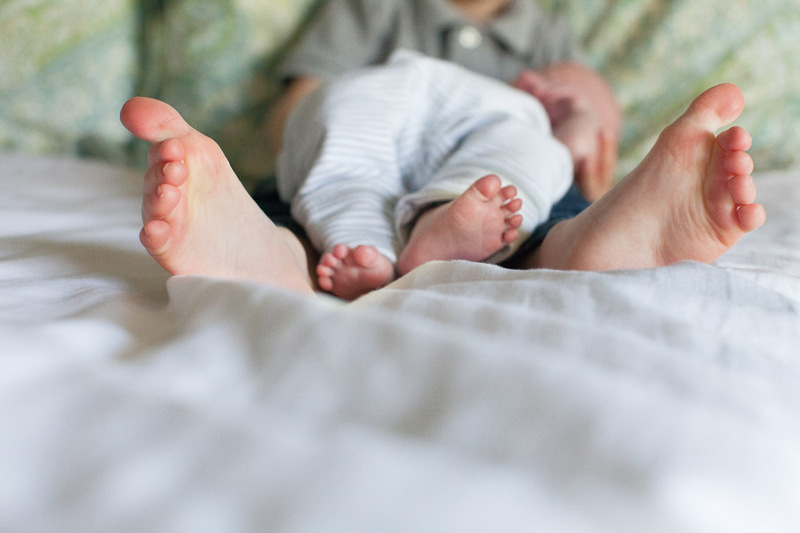 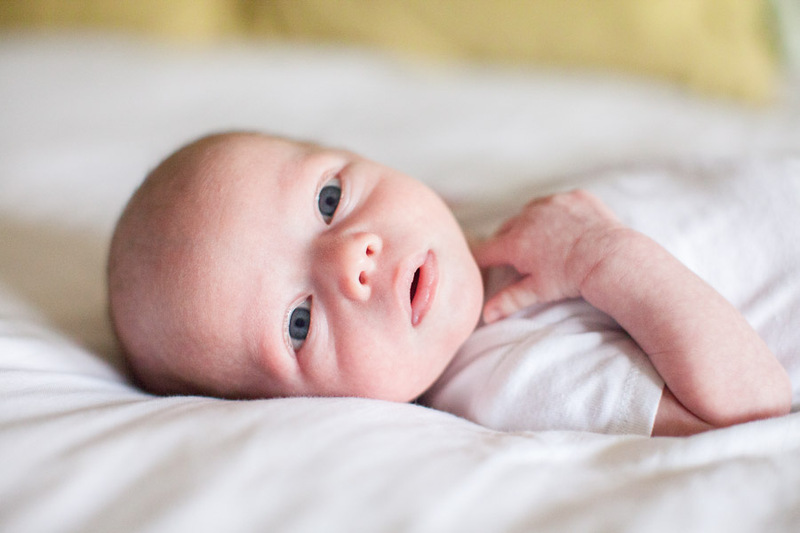 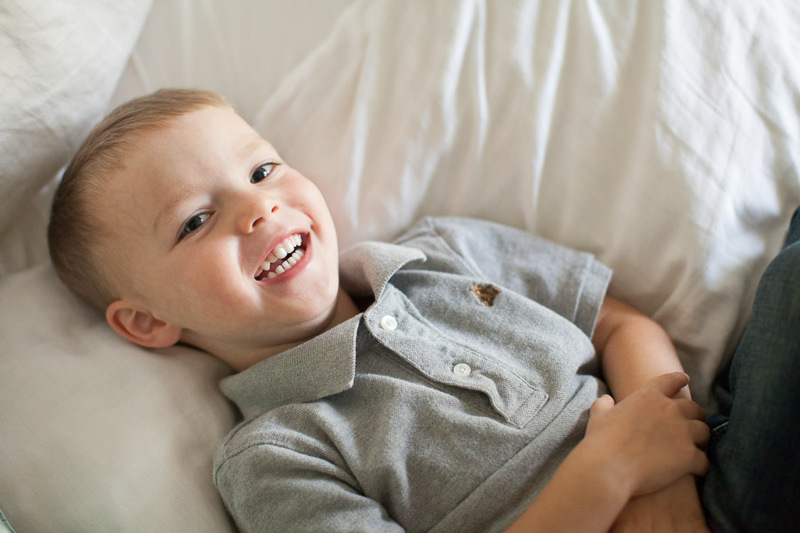 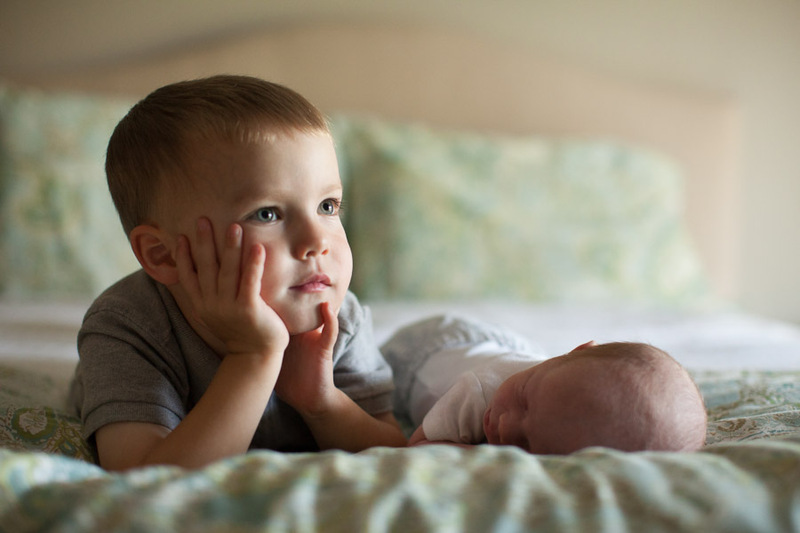 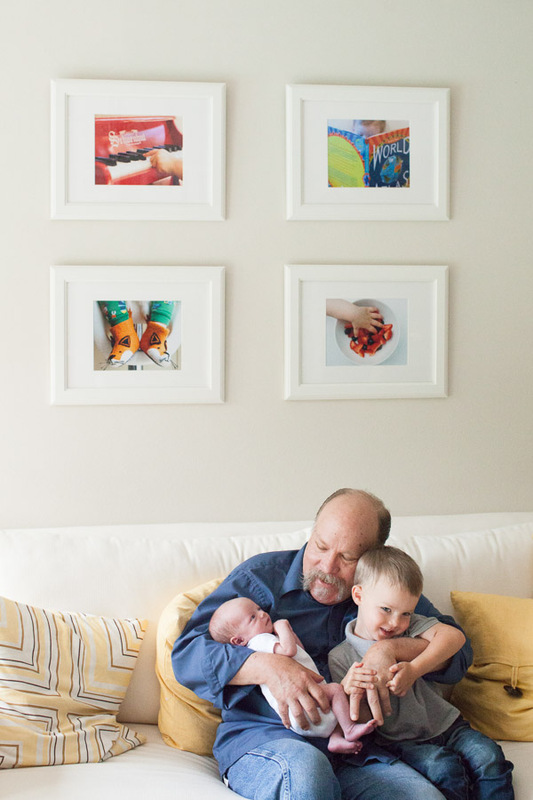 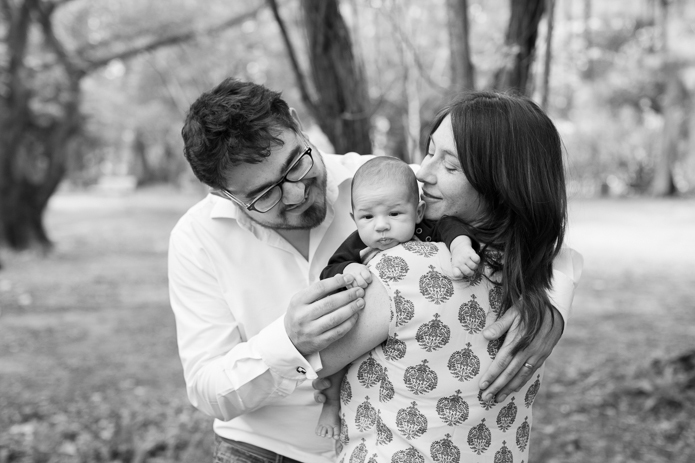 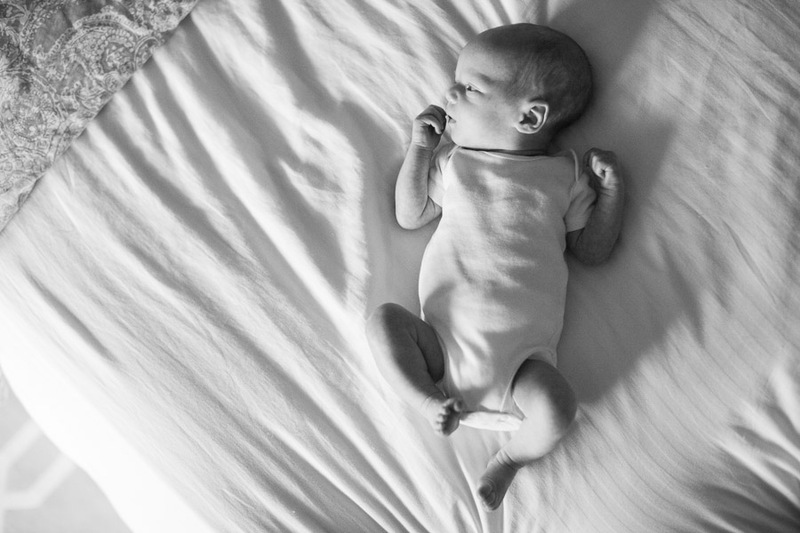 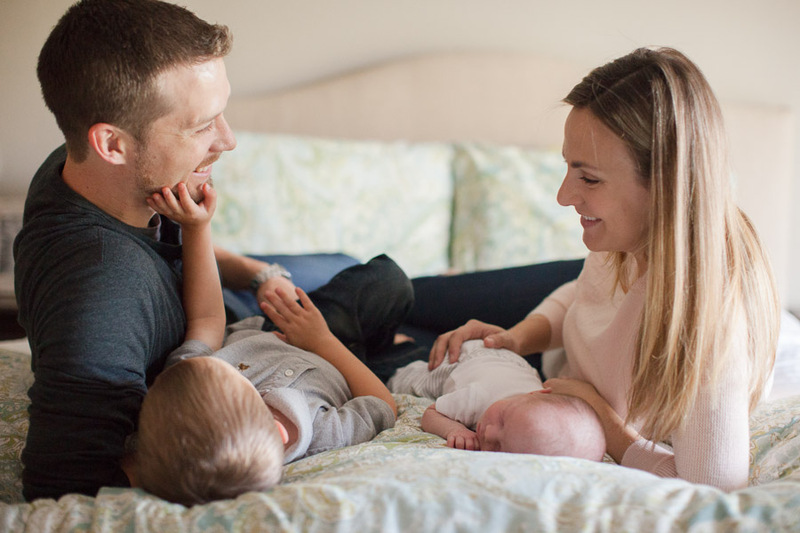 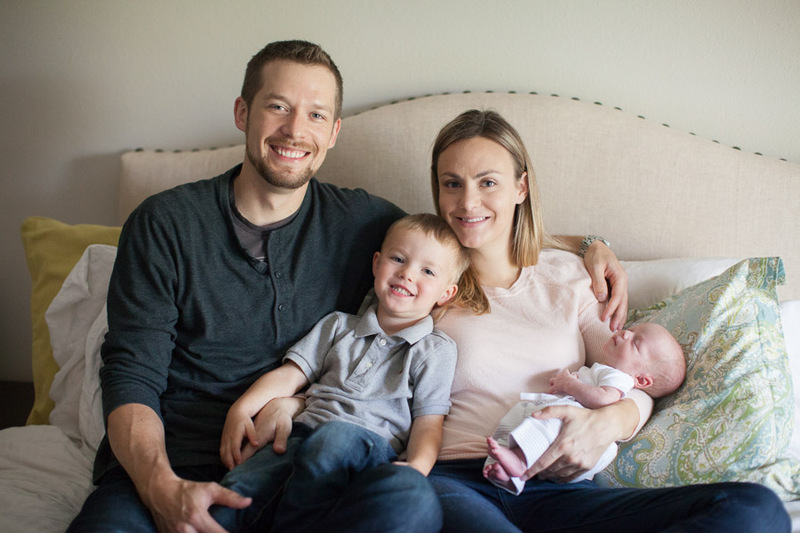 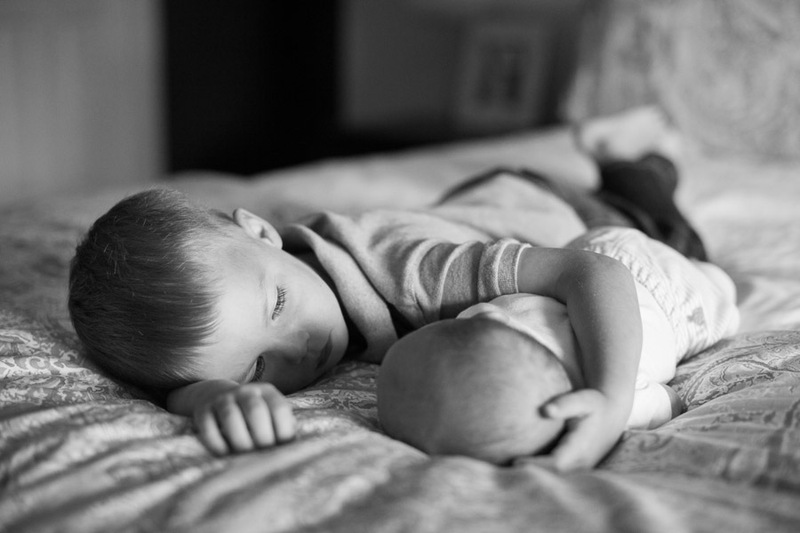 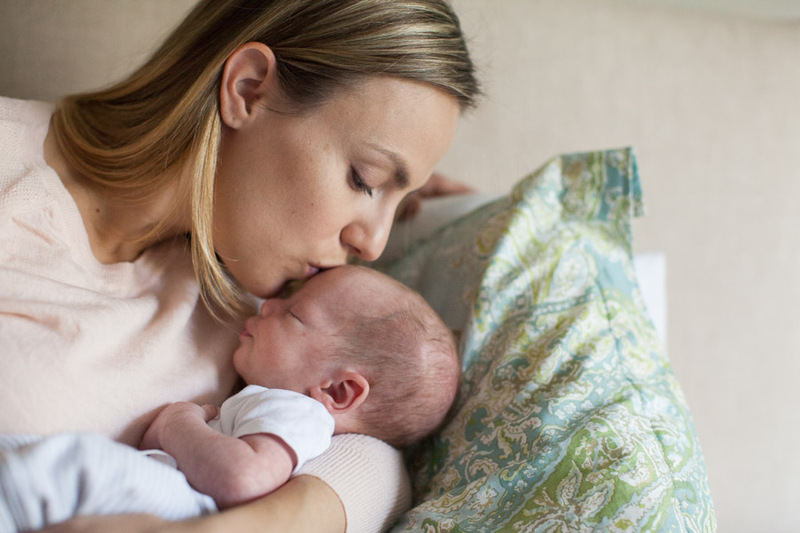 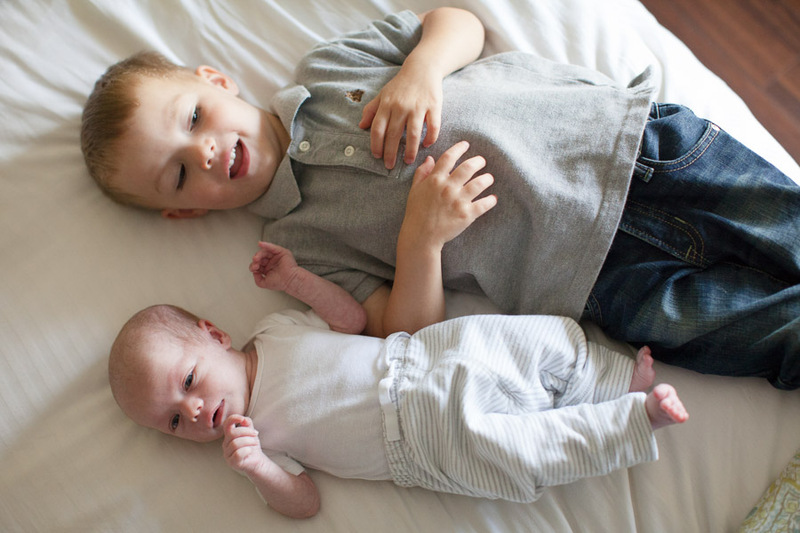 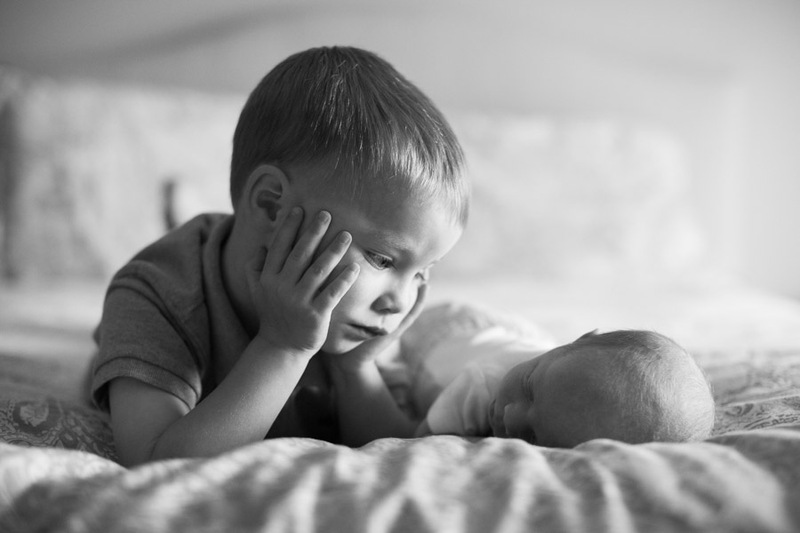 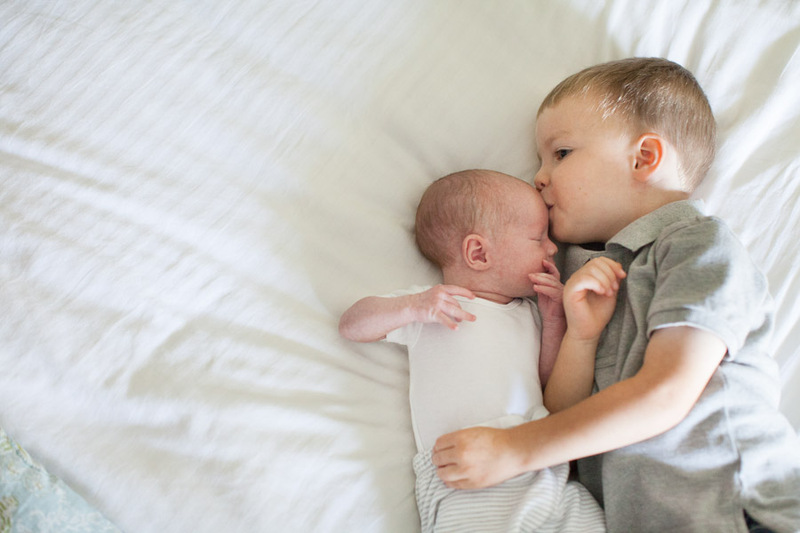 After their second baby boy was born, they wanted a cozy, in-home family session to document the fleeting newborn stage. 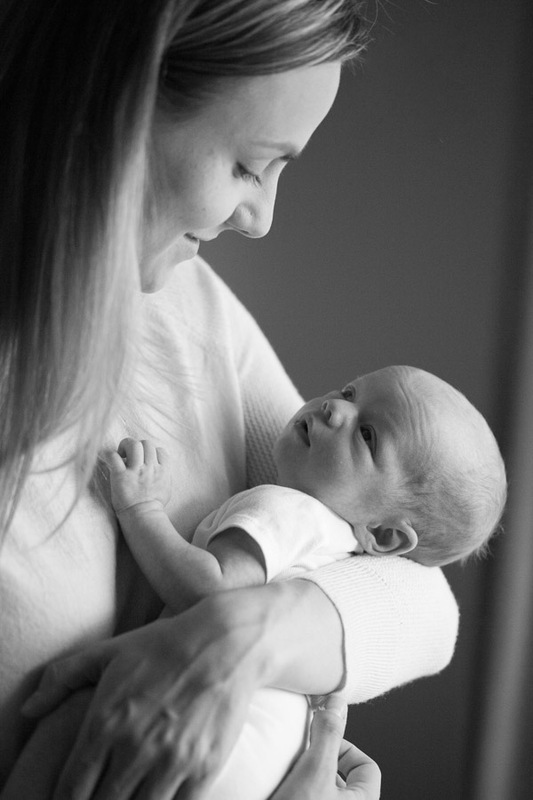 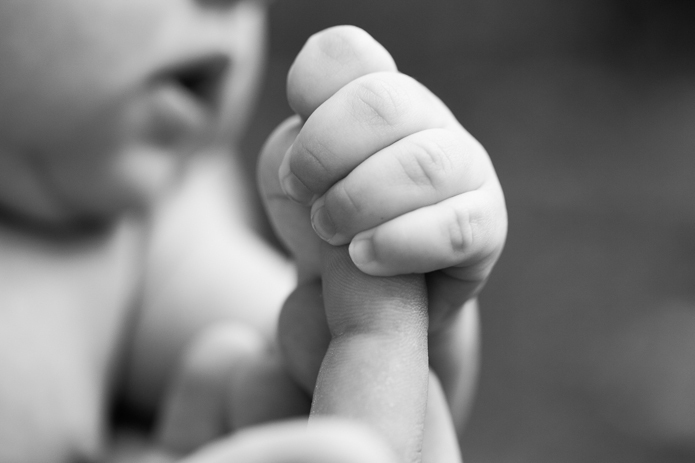 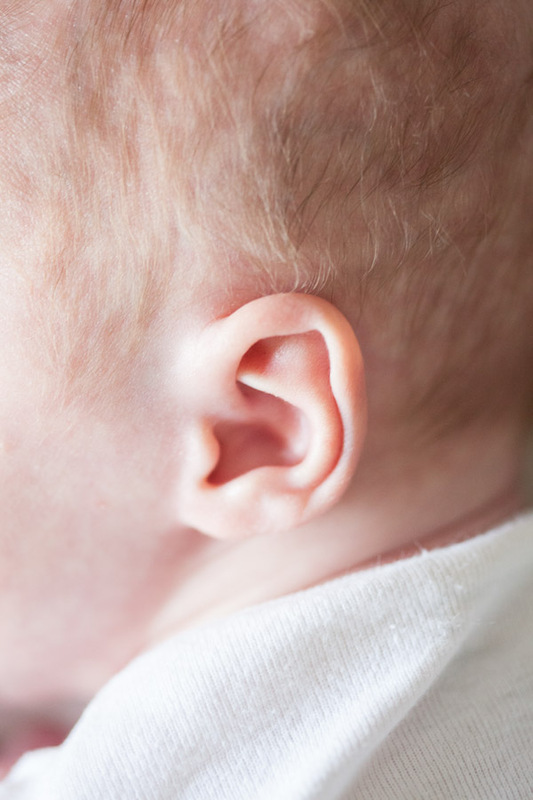 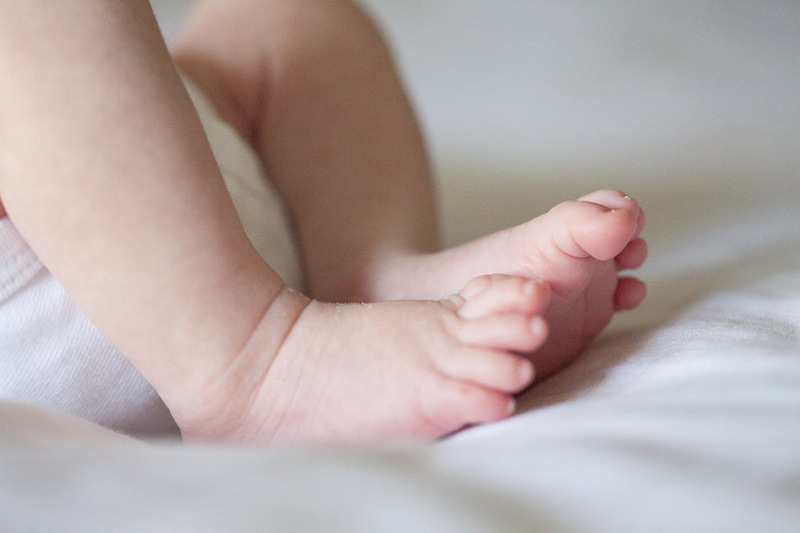 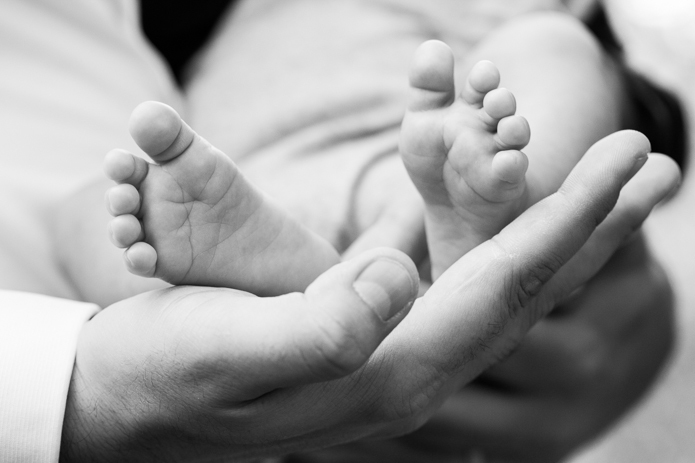 I love the authentic interaction, the loving gestures and the delicate kisses and cuddles that comes along with welcoming a newborn. 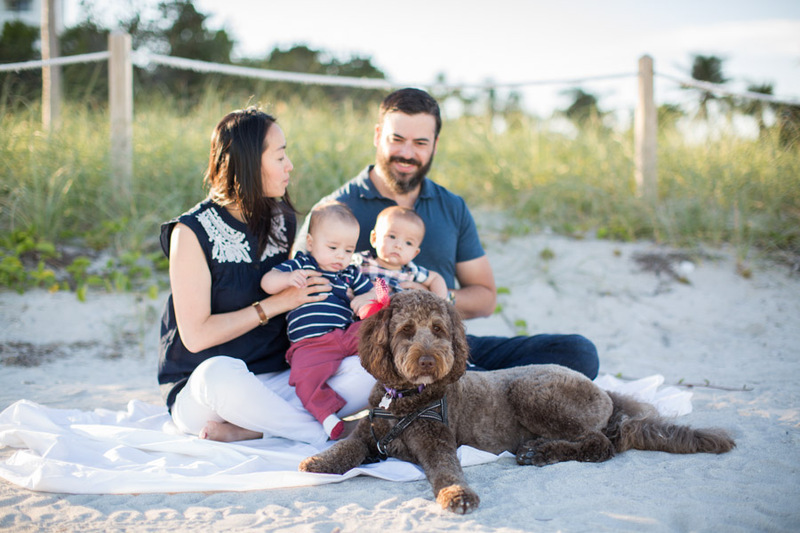 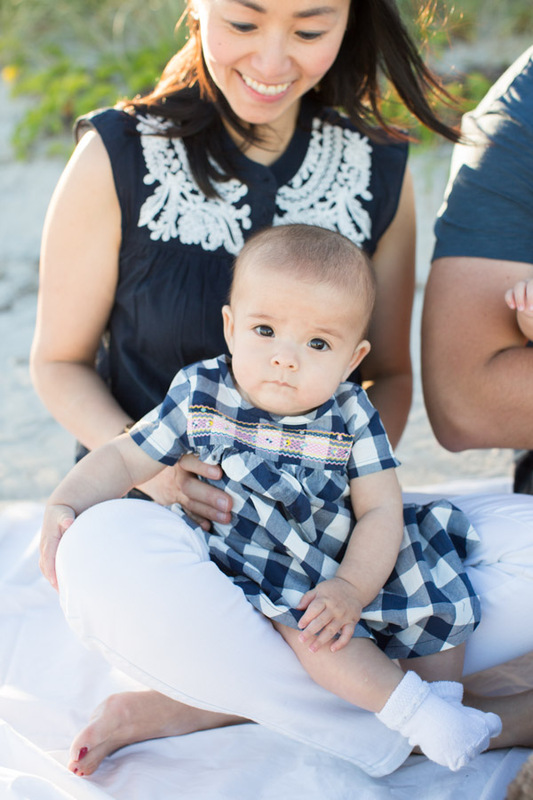 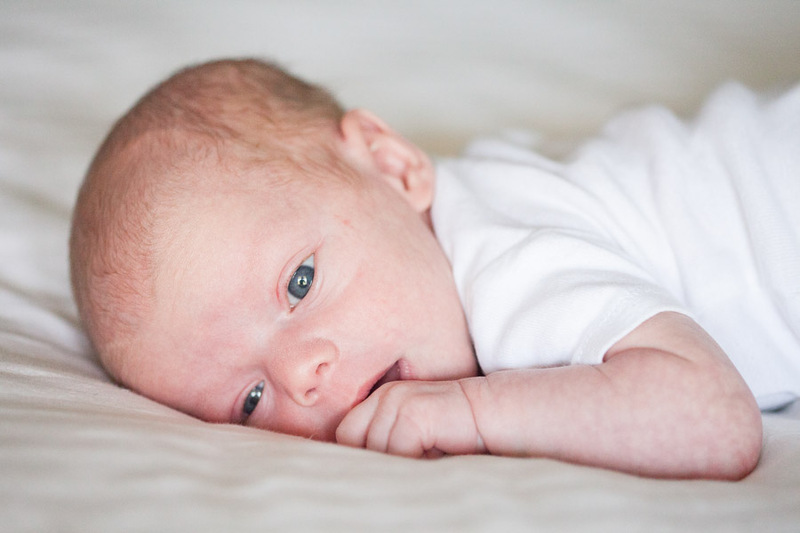 This entry was posted in Families, Newborns / Babies and tagged at home, at home family session, family, home, indoors, kendall, miami family photographer, miami newborn photo session, miami newborn photographer, newborn on August 13, 2015 by Tova Photography.